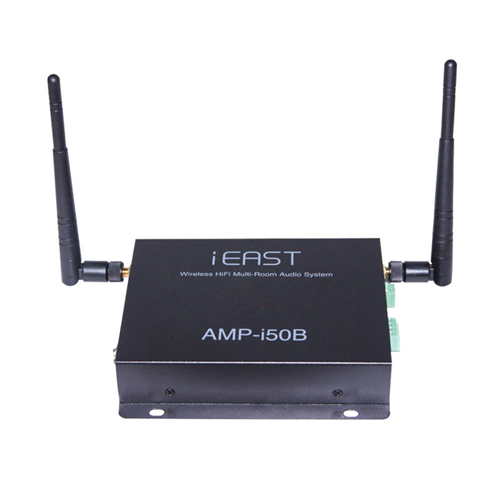 The iEast AMP-I50 StreamAmp music streamer connects to your passive speakers to create a full music system. StreamAmp supports music streaming from online music services, a USB device, your phone's music library, a DLNA compatible NAS or music system, or your Mac or PC computer's music library. The built in Bluetooth receiver also allows for music to be played via Bluetooth. 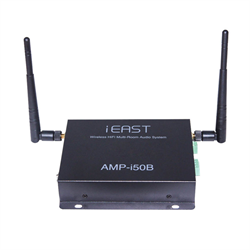 The AMP-I50 Stream Amp includes an analog stereo input that allows an external audio source to be played and broadcast to other iEast devices on your network. The AMP-I50 supports iTunes streaming from portable devices or desktop computers. 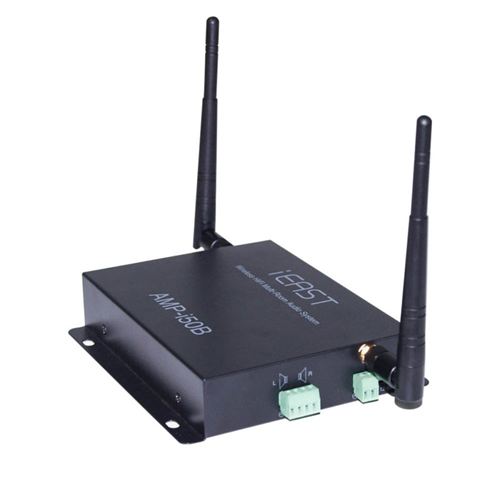 An RS232 serial connection allows control from home automation systems via serial commands. Listen to music from online sources including tunein, Spotify, vTuner, Pandora, iHeart Radio, Tidal and Napster. Since Audiocast is firmware upgradeable, new features and services can be added simply by upgrading the unit at home using the app. 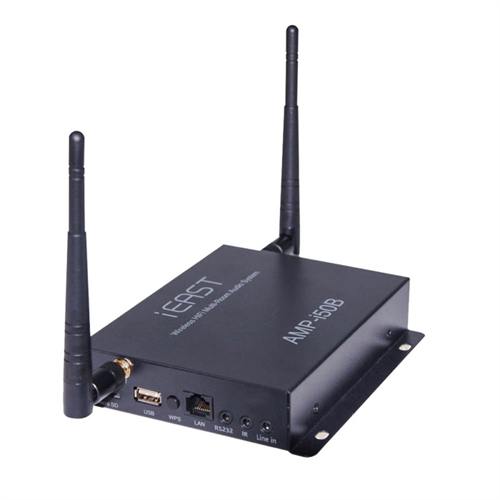 Use the free iOs or Android app to control one or more iEast music streaming devices to play music in one room, or set up a multi-zone whole house audio system. Multiple streamers can play their own source music, or can be set to stream the same source simultaneously.